It takes more than just data to successfully harness employee productivity. 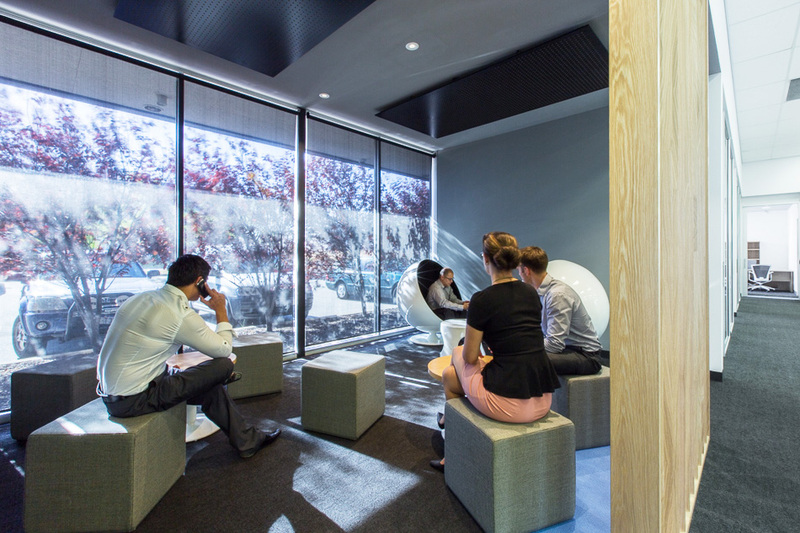 Speak with Hubb on how we can effectively deliver employee productivity gains, redefine your organisation’s workplace strategy and so you thrive in the modern workplace. How big is your whole office in sqm?